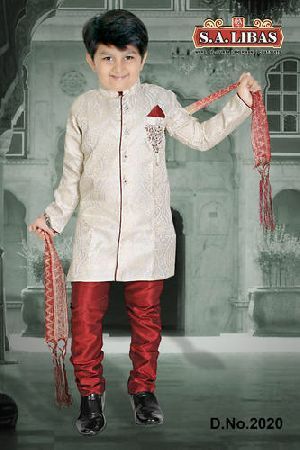 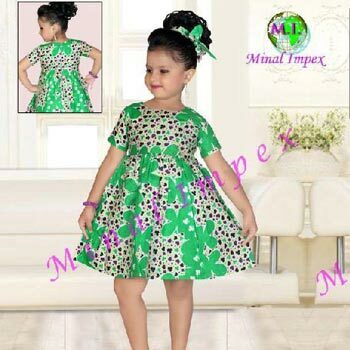 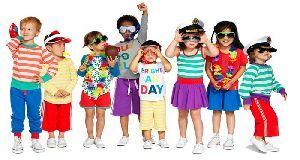 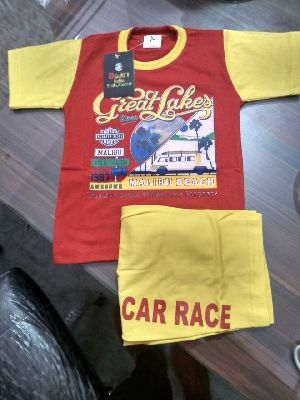 Hosiery kids wear starting from inr 65- min 24 pcs . 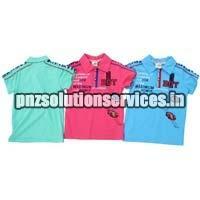 T shirtsshortstracks and many more. 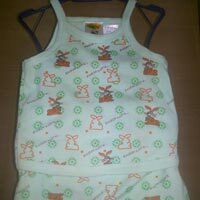 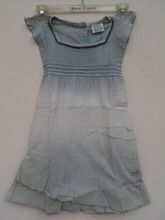 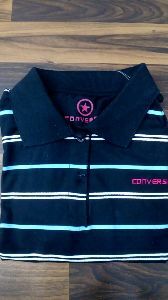 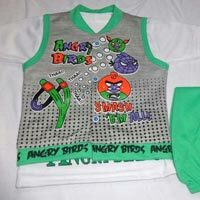 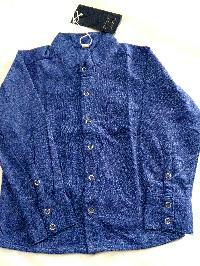 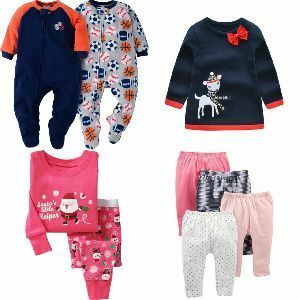 We have night wear for gals and boys size starting from 0 to 18 years. 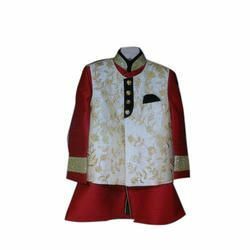 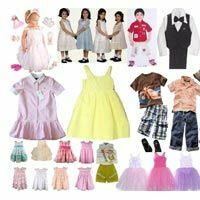 This Partywear collection consists of Cotton as well as Blended Clothing for both Baby Boy & Baby Girl for the age upto 24 Months. 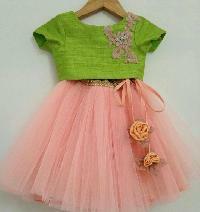 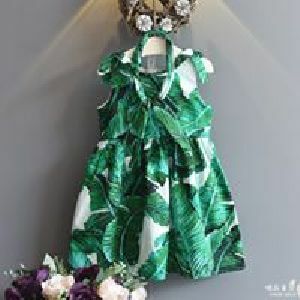 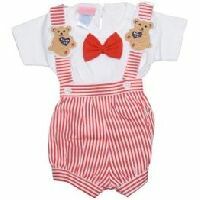 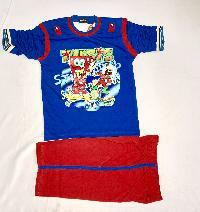 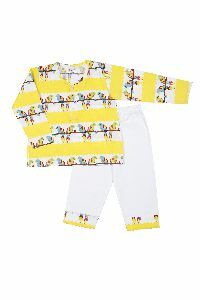 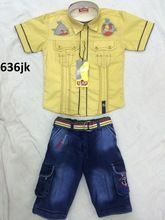 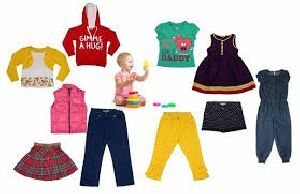 These outfits mainly comprise of Dungarees & Gallis Sets in latest designs & styles. 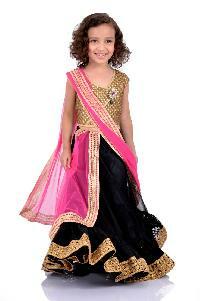 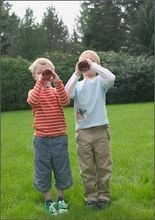 This is a very Popular Segment amongst the Kids & is in demand all throughout the year. 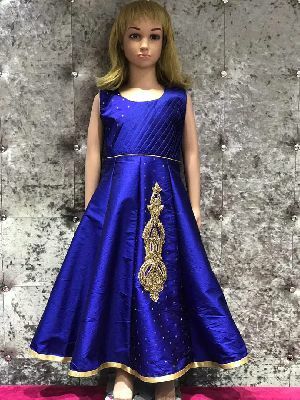 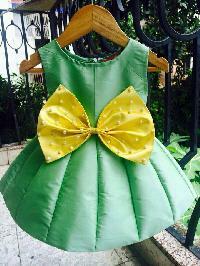 Bm Ekta Dresses ( A Brand Of Bm Ekta..